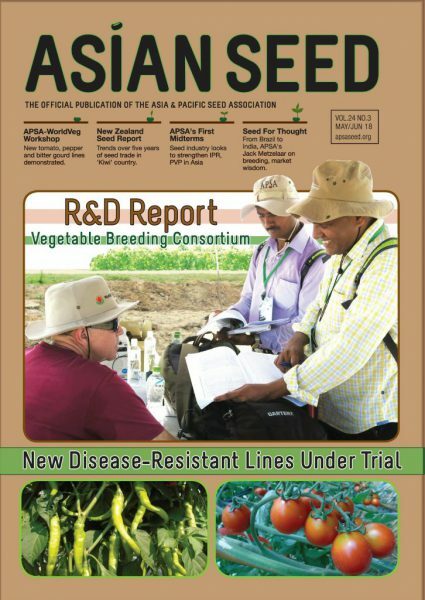 As reported recently in Asian Seed (Volume 23, Issue 6, page 34) dozens of APSA members will be assessed in the next Access to Seeds Index. The 2019 index, which will be published towards the end of this year, is funded by the Bill & Melinda Gates Foundation and the government of the Netherlands. To find out what’s new, Asian Seed reached out to Coosje Hoogendoorn, who leads the research process for South and South East Asia at the Access to Seeds Foundation.